Many of you are regular surfing the Internet nowadays. Watching videos on YouTube becomes a habit of the people since Internet data becomes cheap. What if you liked some videos very much and want to watch it again & again? Then must be thinking to download youtube video. Right? But how to download youtube videos online? 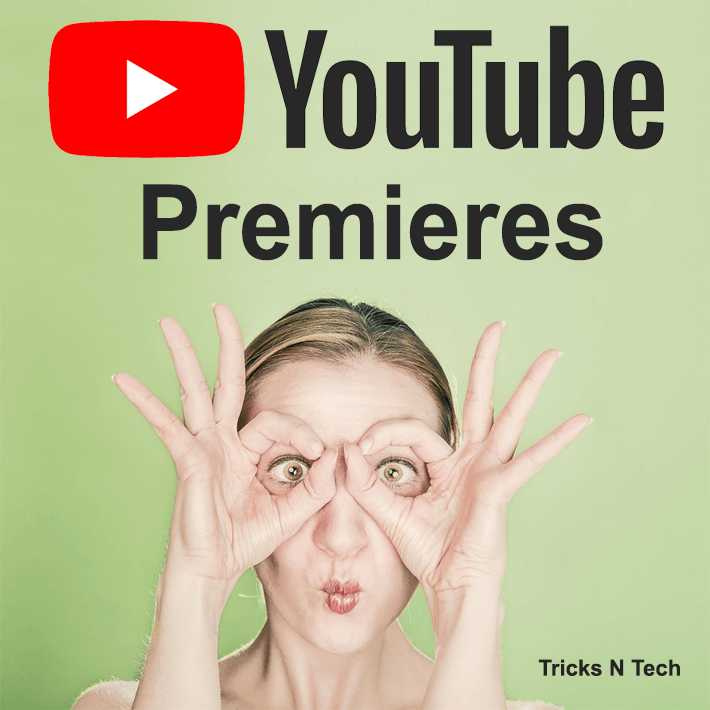 Well, There are plenty of ways to save youtube videos to your computer or laptop. I know some of you want to download youtube videos to your mobile on SD card or phone memory. Sure, You can save your favorite youtube videos to your mobile or tablet too. The best part is you don’t need any application or software to download youtube videos. Yes, You can Download Youtube Video Online easily and quickly. Readout further article to Save Youtube videos at your desired location. Open YouTube website or app on your device. 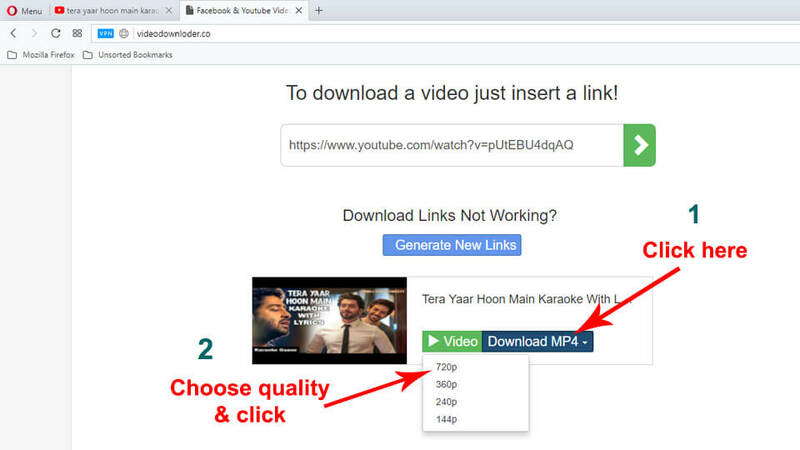 Search the video you want to download & copy the video link by right click and then click on “Copy link address”. Paste the link into the text box & click on the green arrow button. Now, You will see that your desired video load below the text box. Click on Download MP4 and you will see the drop-down menu with the quality of video opened. Now, Choose the quality in which you want to download the video and click on that. That’s it! Your Youtube video will starts downloading on your device. Bonus: If you want to see a preview of the video then you can click on Video. The popup will open and Youtube will start playing. 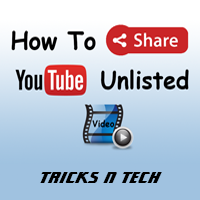 So, You have successfully downloaded your favorite youtube video with just simple steps. Now, You can play that video in any media player like Windows Media Player, VLC Media Player, KM Player or MX Player for PC & Android. If you wish then you can share that video on different social media like Whatsapp, Twitter, Facebook, Instagram, etc. Let’s look at some of the benefits of using online youtube video downloader. Here, We have mentioned some of the benefits of using YouTube Video Downloader Online. Easy & quick downloading of your favorite video. Just 2 click needed to download youtube video. After downloading video, you can watch it anytime without any data charges. Before downloading, you can see the preview of the youtube video. You can share the video with your friends on Instagram, Facebook, Twitter, Whatsapp, etc. 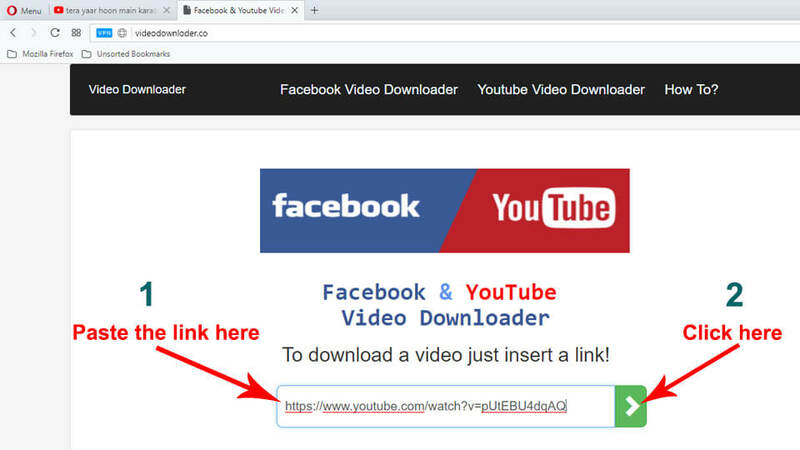 Youtube video online downloader works on any devices like Android, iOS, Mac or Windows. 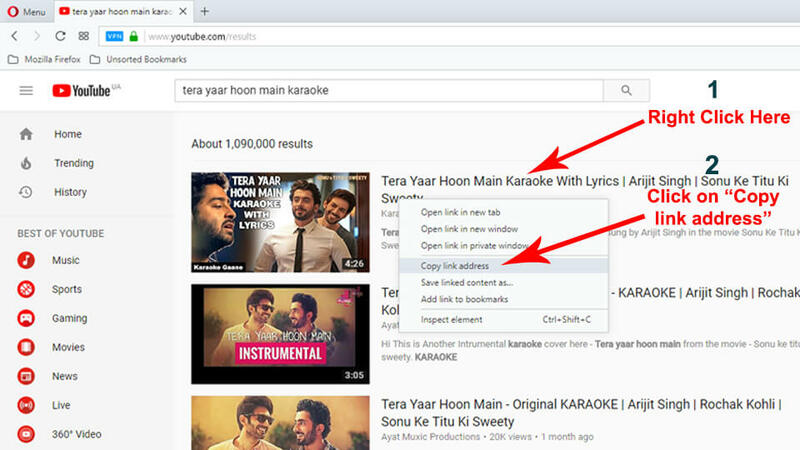 No need of doing anything manually to download youtube videos online. These are some good benefits of using youtube video downloader online. 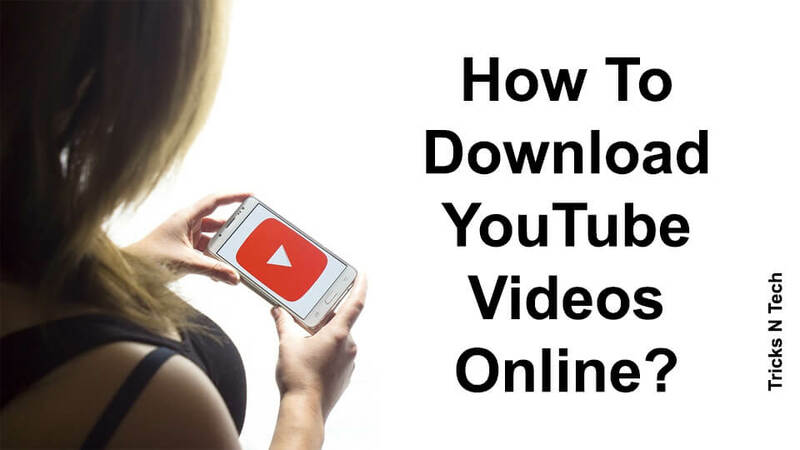 If you are using Youtube Offline feature and want to share that offline saved video with your friends then you can follow this article – Share Youtube Offline Video. Even you can send your YouTube offline video to PC or Laptop with the same steps given in that article. How On Demand Apps Change the Face of Ride-Hailing Business?